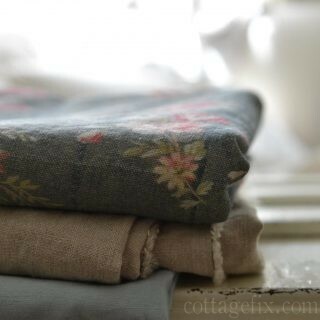 This entry was posted in cottage decor and tagged accessories, color, cottage, cozy, decorating, paint, shabby chic, vintage on May 3, 2018 by sally. 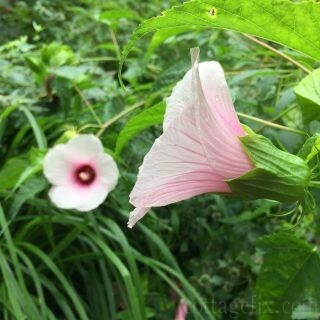 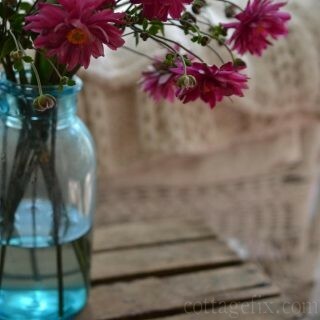 This entry was posted in cottage decor and tagged accessories, cottage, decorating, summer on September 1, 2017 by sally. 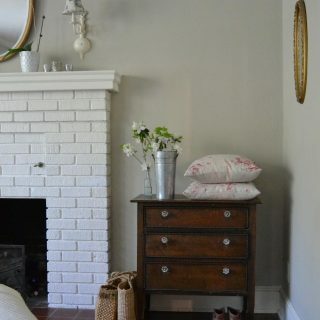 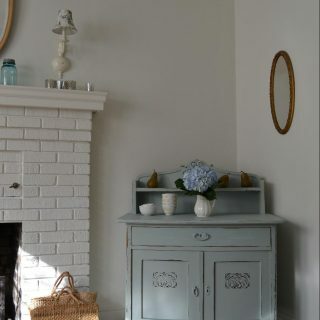 This entry was posted in cottage decor and tagged accessories, color, cottage, decorating, DIY, farm house, furniture, hydrangea, paint, vintage on August 26, 2017 by sally. 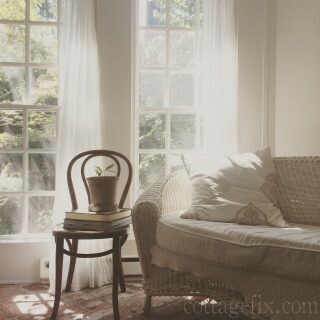 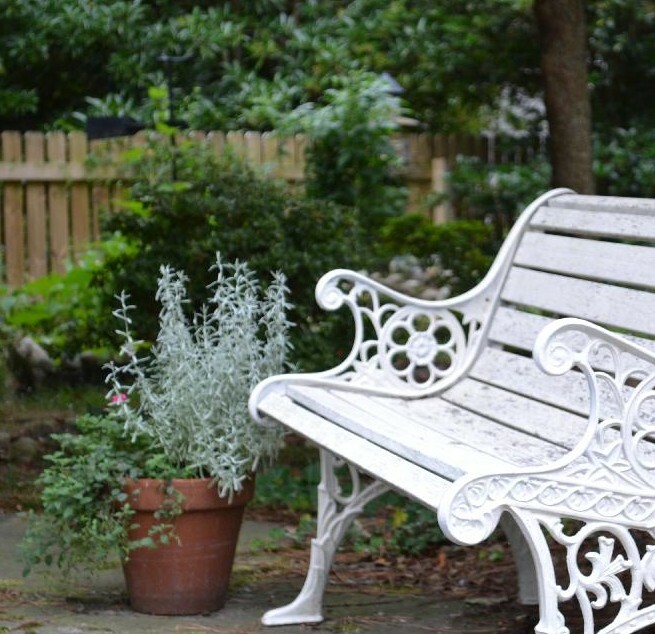 This entry was posted in cottage decor and tagged accessories, color, cottage, decorating, flowers, pillows, shabby chic, summer, sun porch, vintage, warm whites on July 31, 2017 by sally. 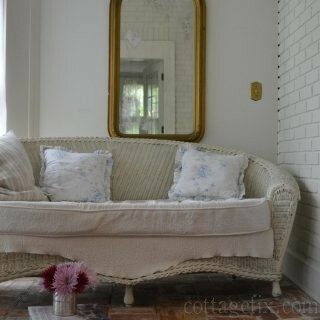 This entry was posted in cottage decor and tagged accessories, cottage, decorating, flowers, mirrors, shabby chic, summer, sun porch on July 21, 2017 by sally. 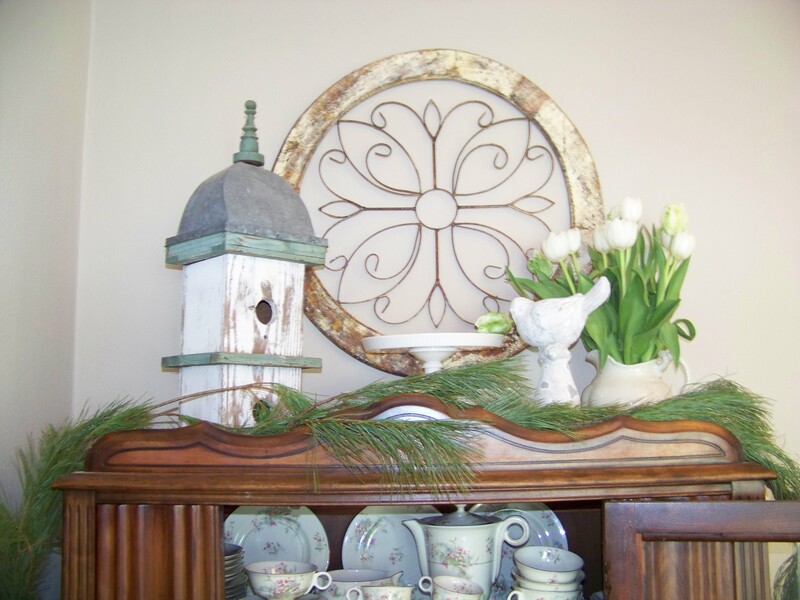 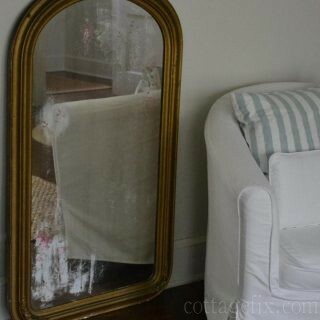 This entry was posted in cottage makeovers and tagged accessories, decorating, DIY, mirrors, shabby chic, vintage on April 26, 2017 by sally.